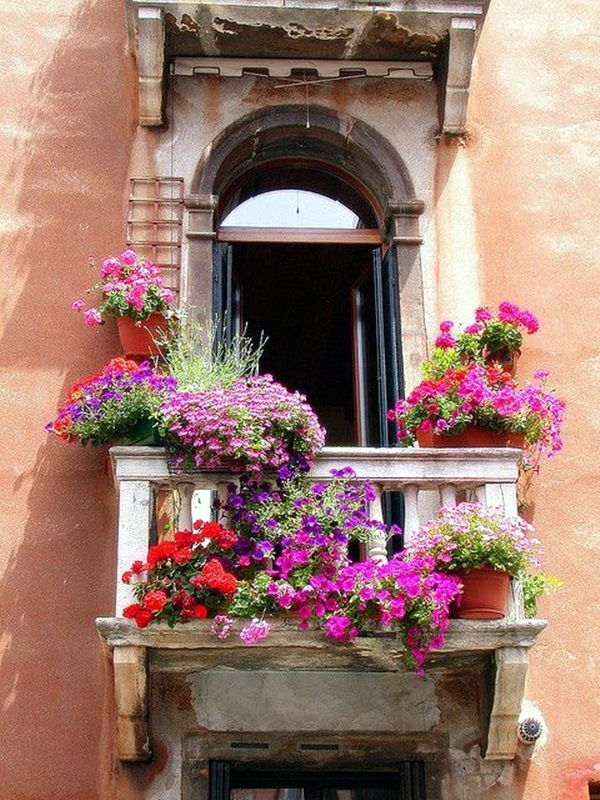 A garden is a delight no matter where it is and it is also our own small way of contributing to make the world prettier and more green. 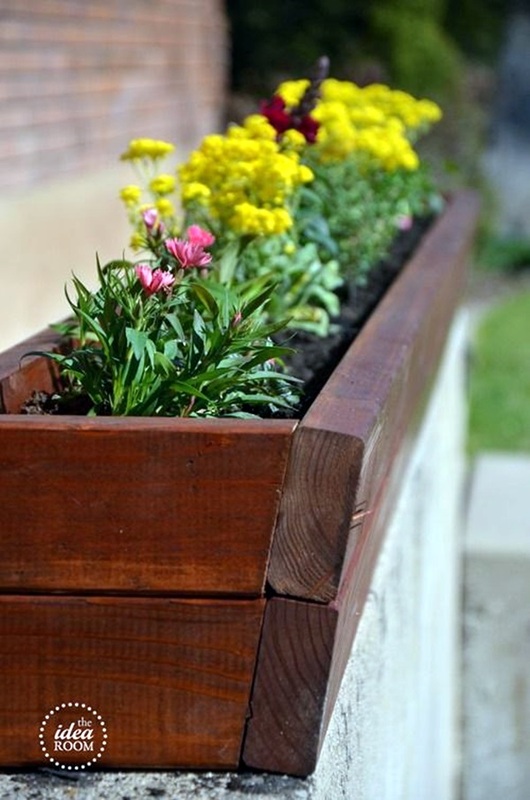 That is why even if you are not lucky (most of us are not at that lucky) enough to have a plot of land of your garden at your disposal, you can find creative ways to make it work. 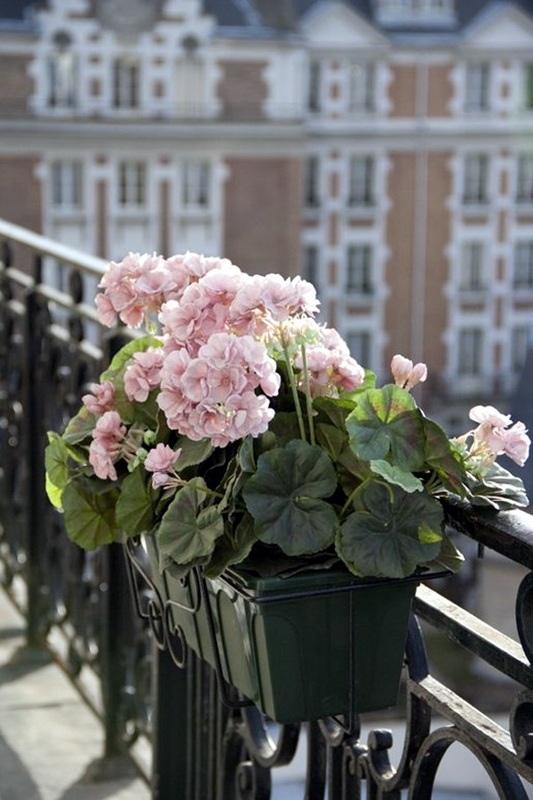 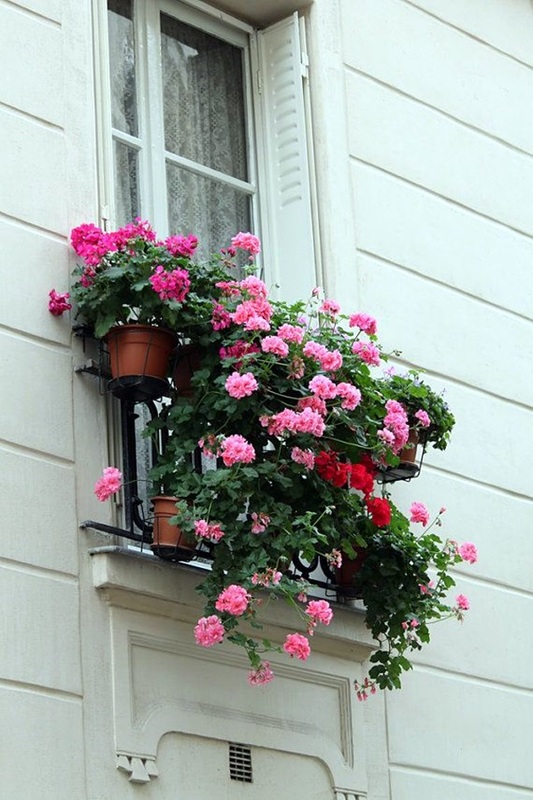 That is why many city apartment dwellers have the idea of a window flower box that is bound to look even better when you look at it in context of the concrete jungle that it is planted in. 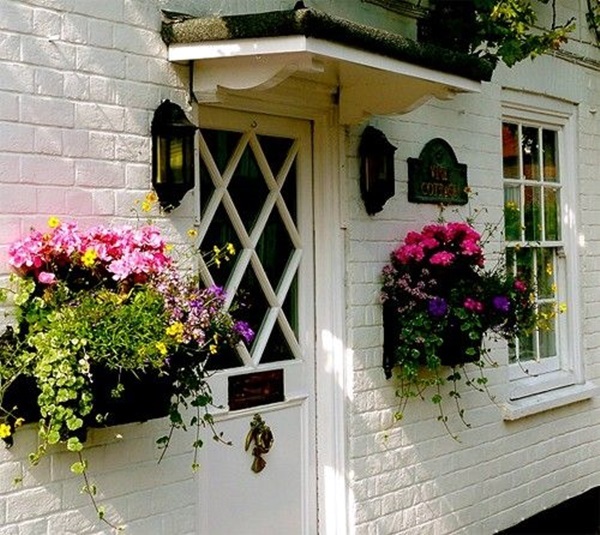 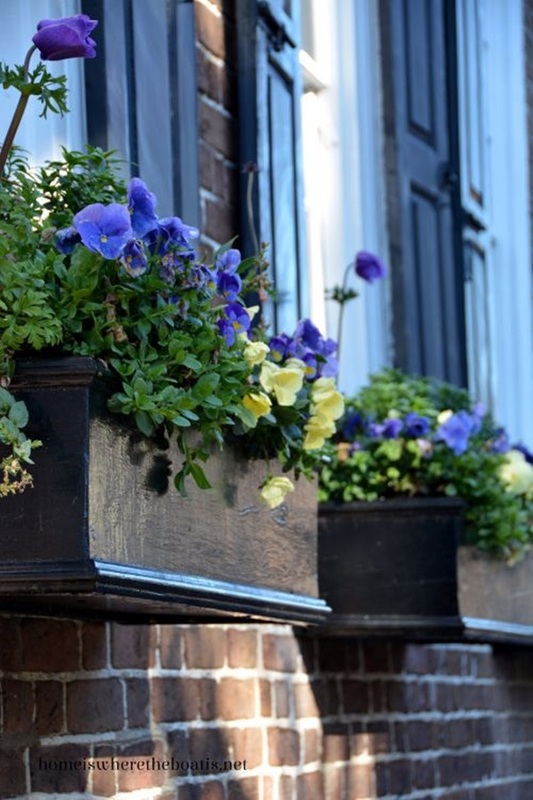 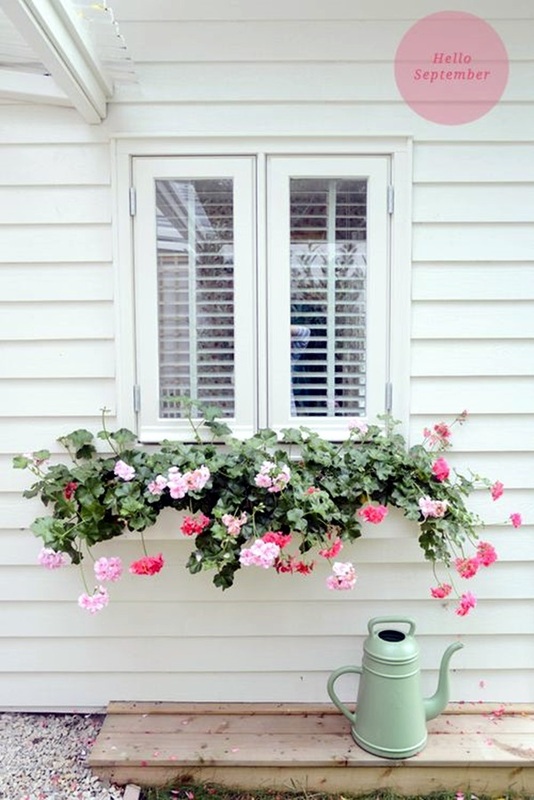 We can assure that you will be bringing a lot of joy to many people’s lives by having a window flower box and if you are not convinced, then look at these amazing pictures of beautiful flowers and feel the way they make you feel. 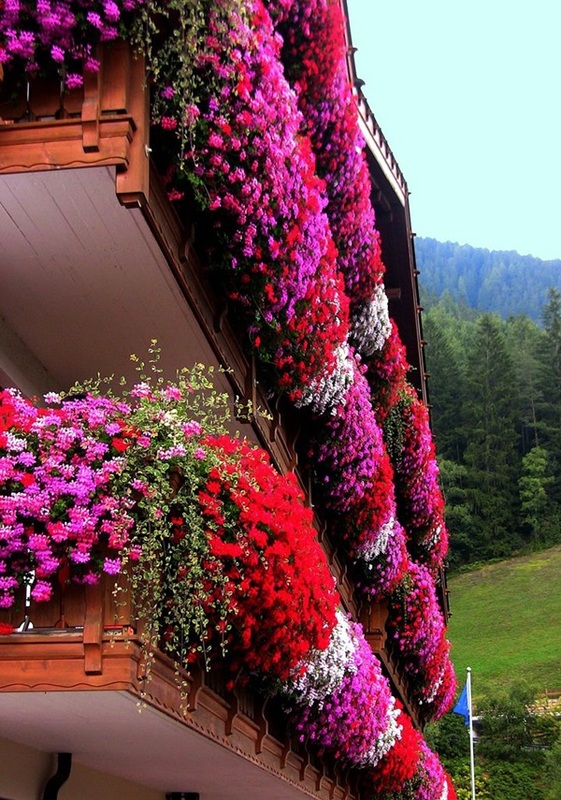 You will only bringing that feeling to people but multiplied several times. 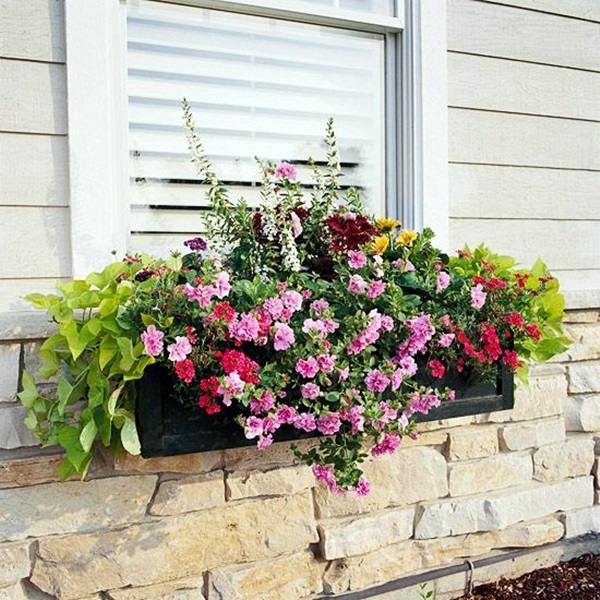 When people can have creative garden fence decoration ideas, why can’t you have magical window flower box ideas? 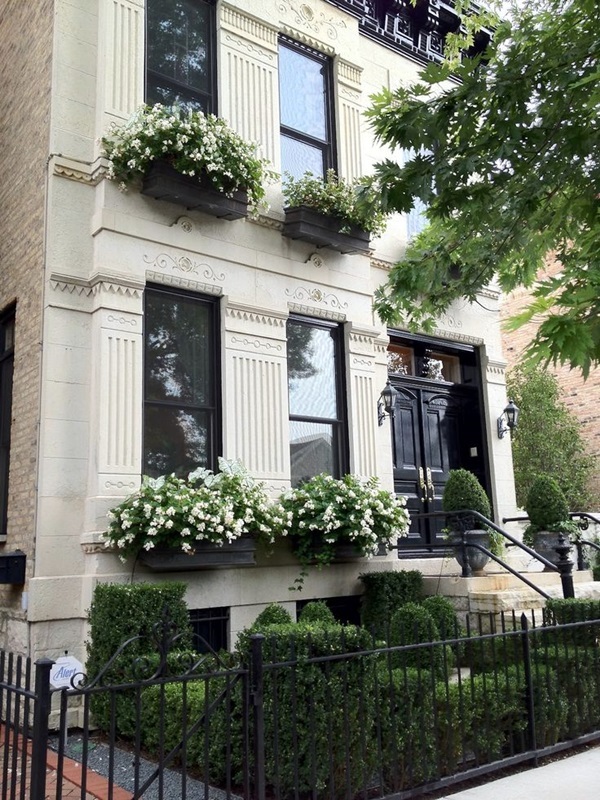 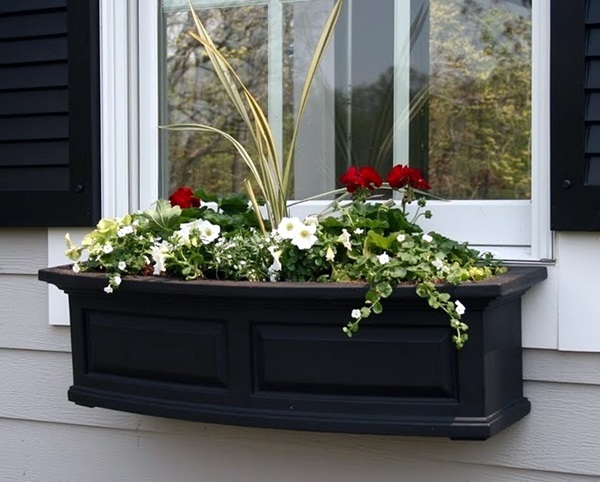 When people are spending some much time, money, and efforts on creating rooftop garden ideas to make your world better, we feel that you owe it to yourself and the world in general to have a nice window flower box of your own. 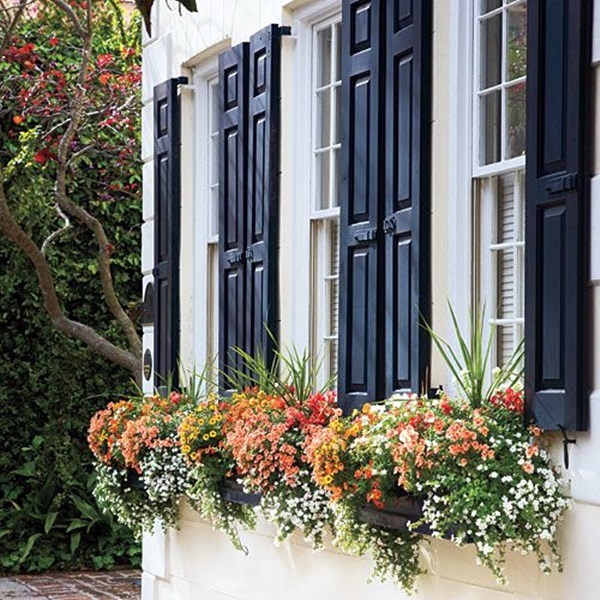 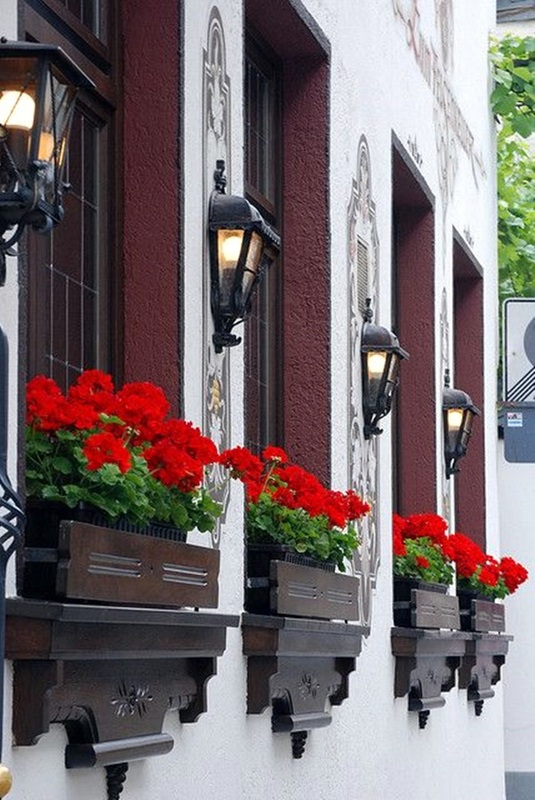 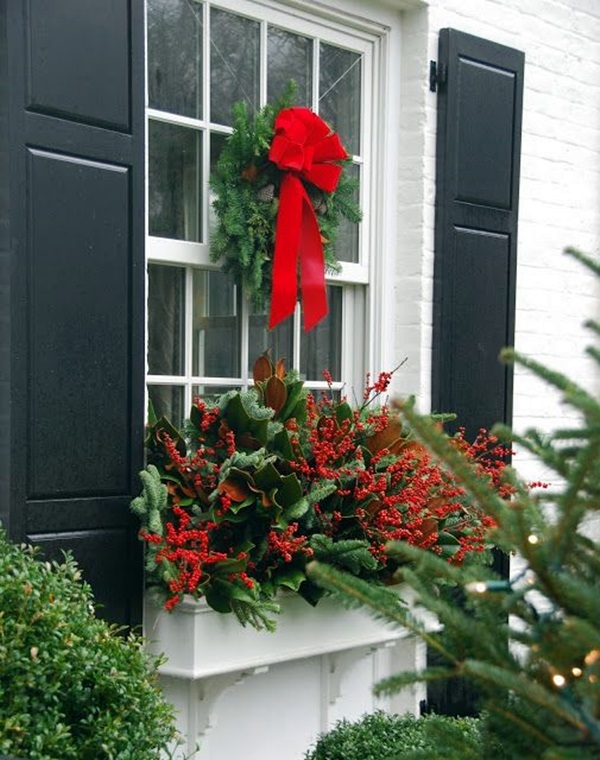 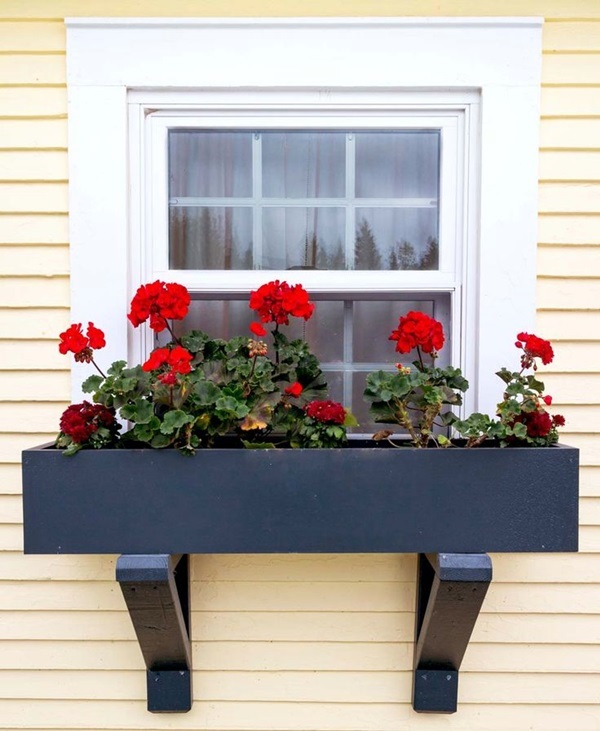 Hanging box: Some people feel that the window flower box should not exactly be placed on the window sill but they want a window flower box nevertheless. 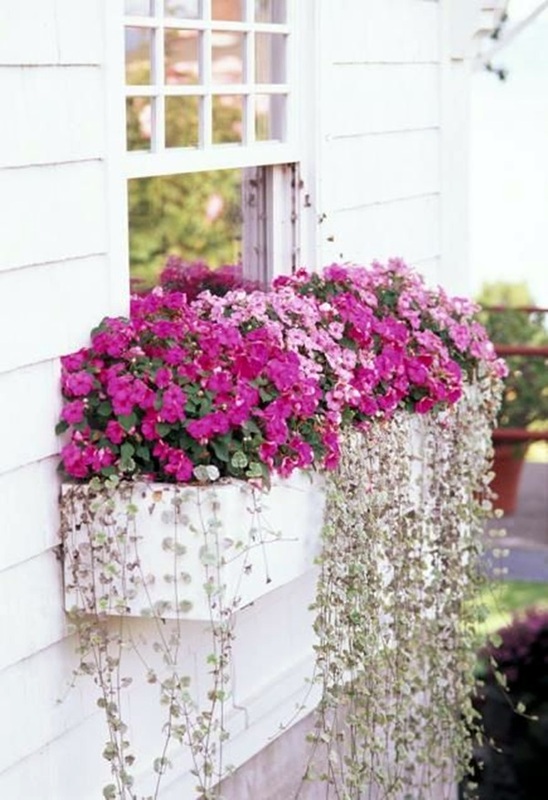 The solution the come up with have a nice box window garden that hangs of strong and robust chains. 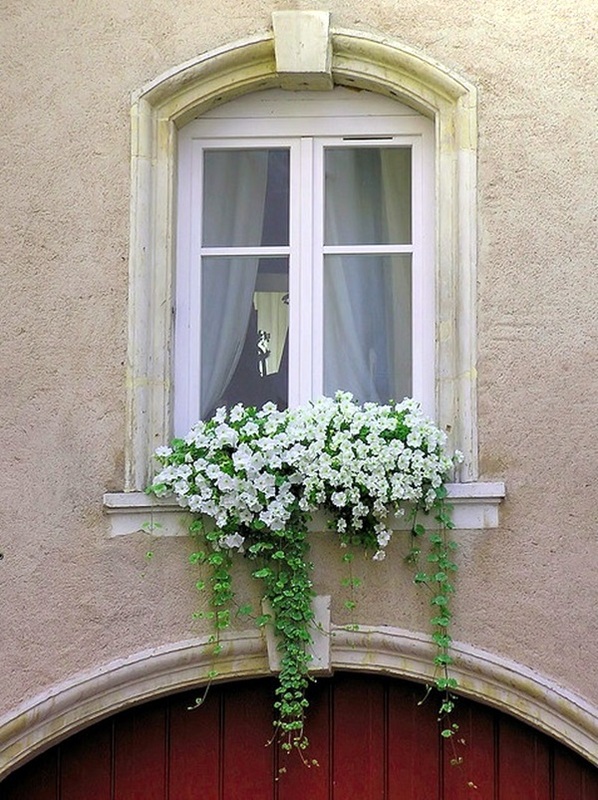 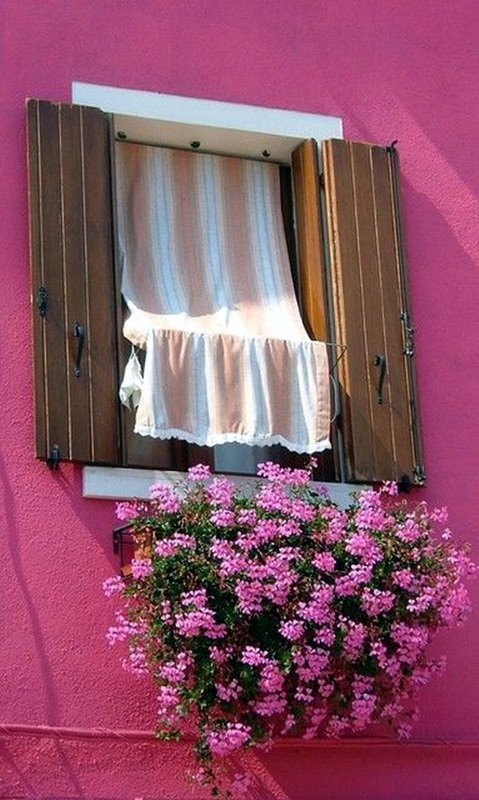 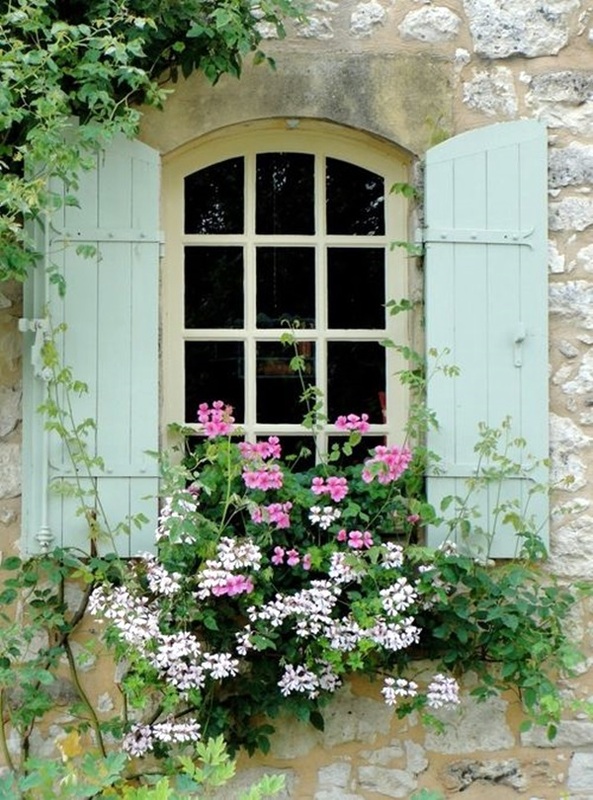 This can be a great way to have a garden on your window without occupying the sill. 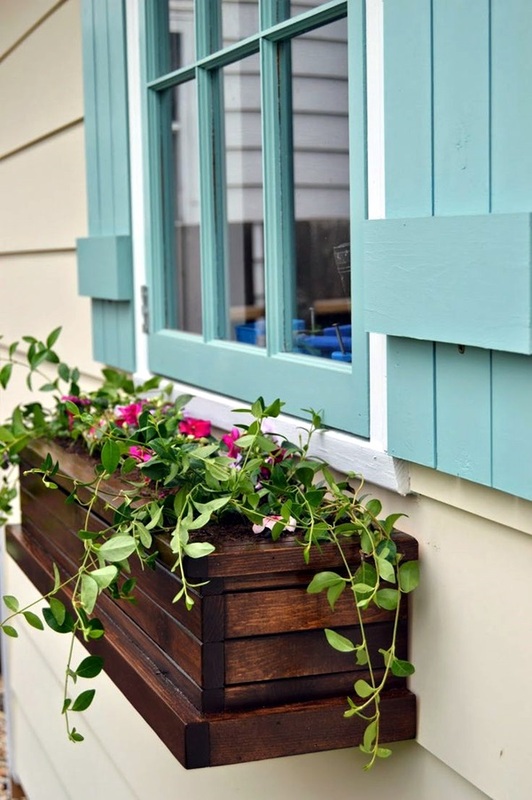 Built in box: Some people have a box built into the window sill even as the construction is going on in order to plant a window garden. 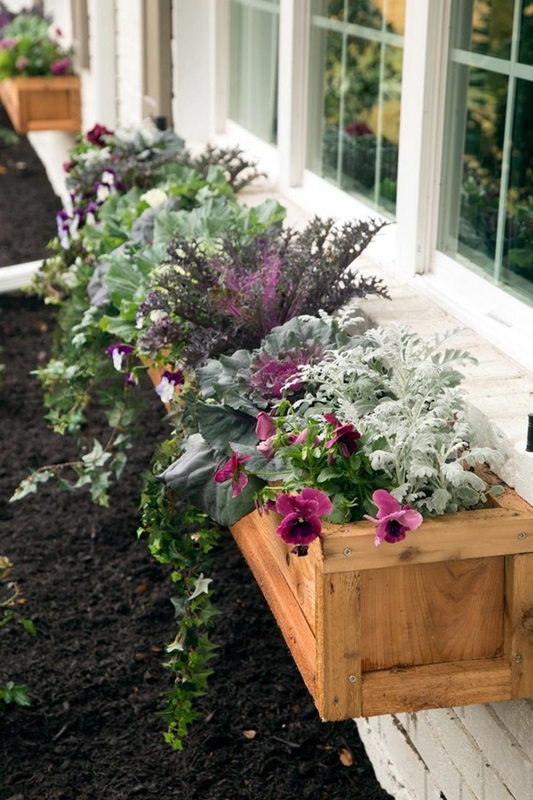 This ensures that the box can bear the weight of the mud, the plants and even the ornaments that are often used to make the window box garden. 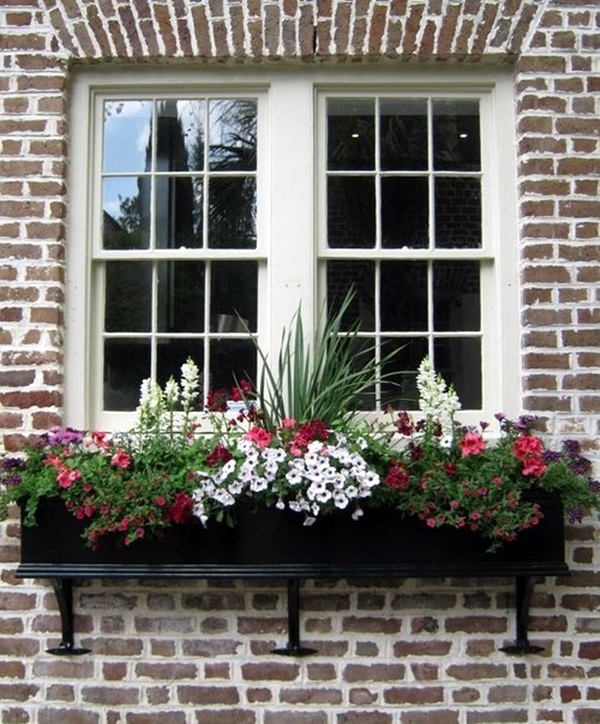 Single or several: People have really particular tastes and preferences when it comes to how they will create a window garden of their own. 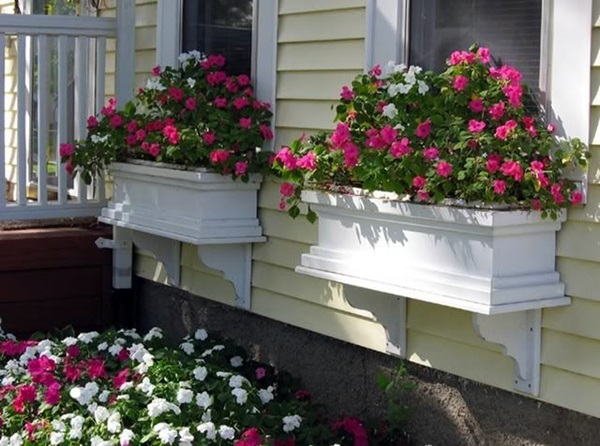 Some feel that the window garden box should consist of a riot of colors that almost spill out of this box garden and some feel that the garden should have only one colored flower plant in the garden box. 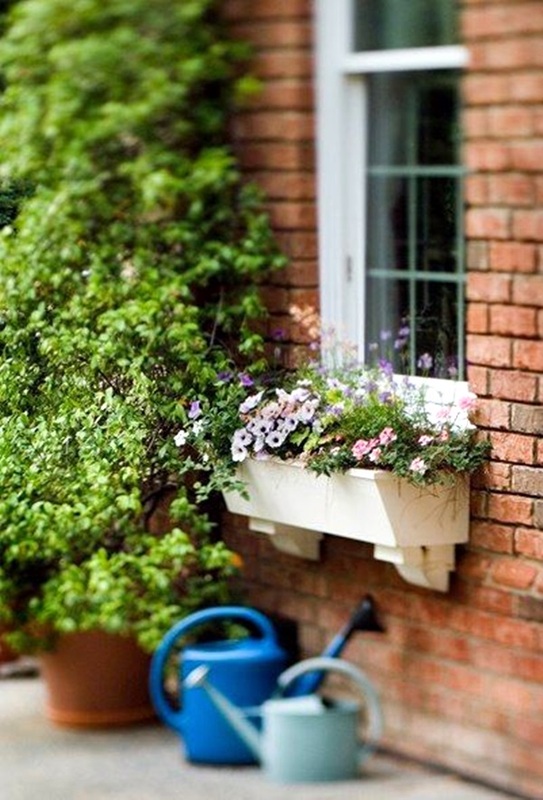 Some feel that only planting lichens is the way to go or some go only for creeper plants. 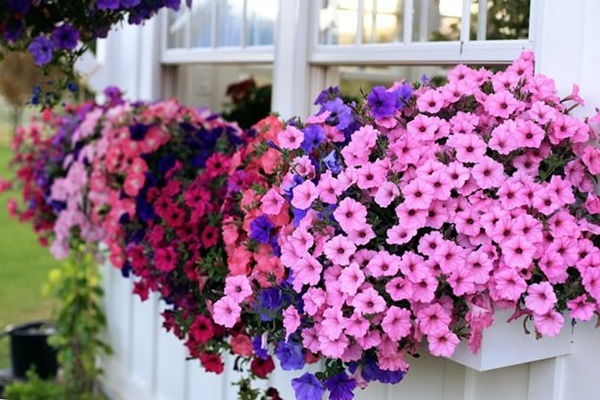 Colors galore: The colorful box garden is known to make many a sad heart fill up with joy at the mere sight of it. 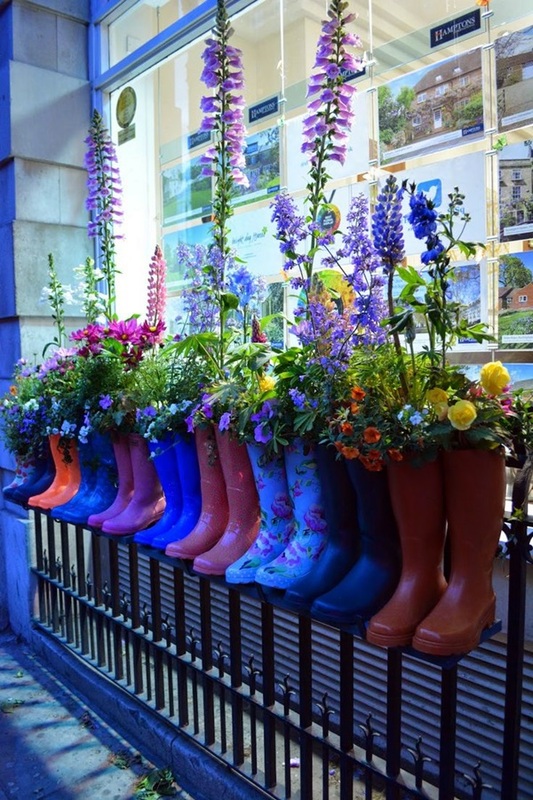 That is why people go for themed colors like blue and pink flowers or red and yellow or purple with white or some such other color combination that they find appealing. 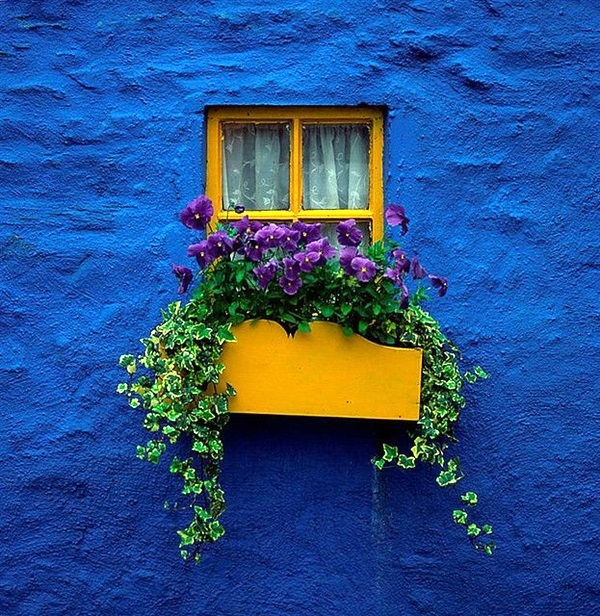 You can also go wild with colors if you are so inclined. 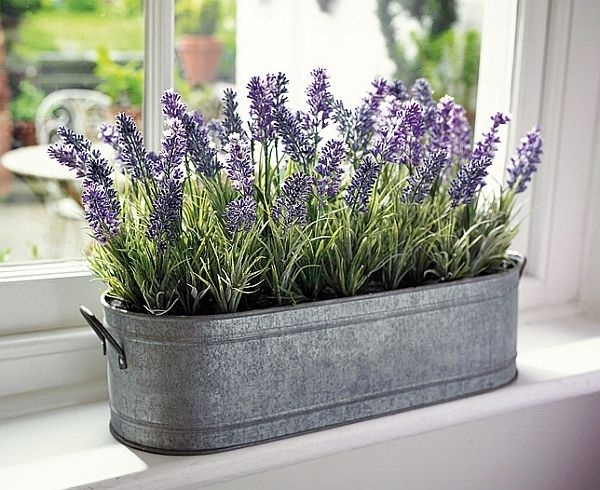 Herb garden box: If you are of a practical mind, then ensure that you have a box garden for your kitchen with fresh herbs. 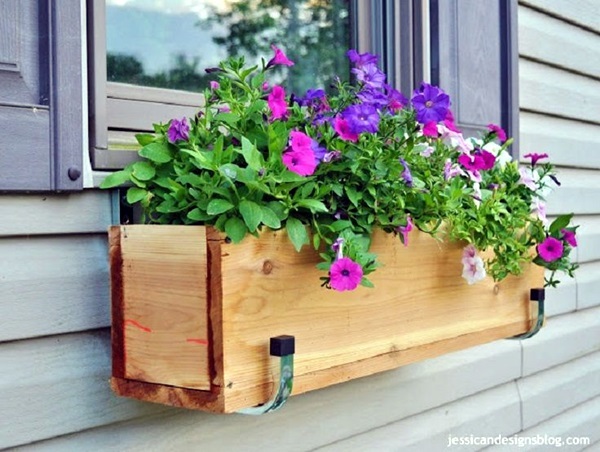 This is a great way to ensure that you have a constant supply of fresh and organic herbs to make your food flavorful and tasty. 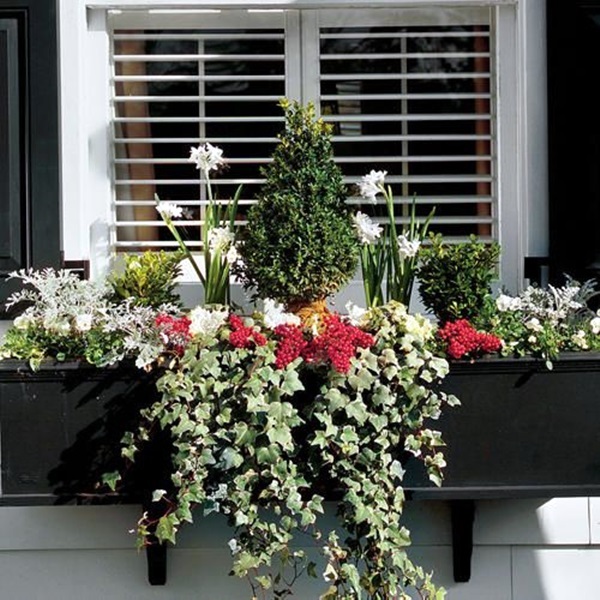 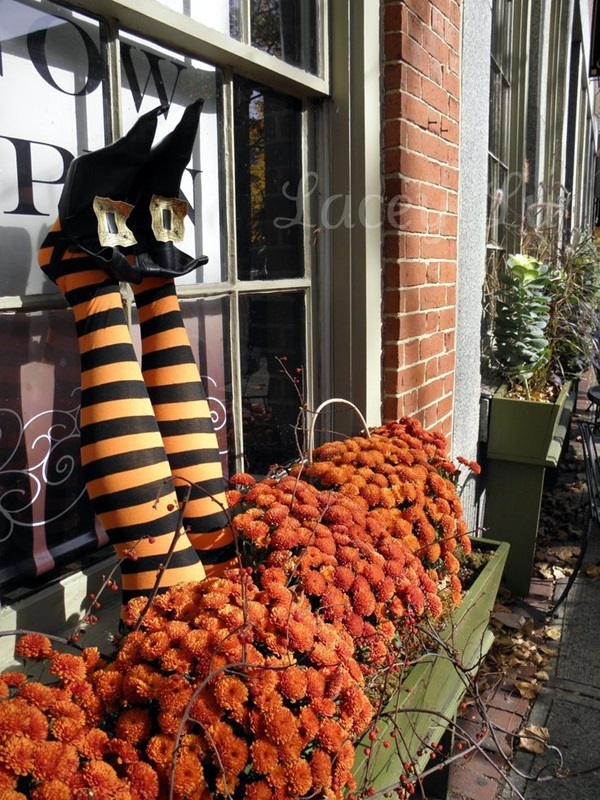 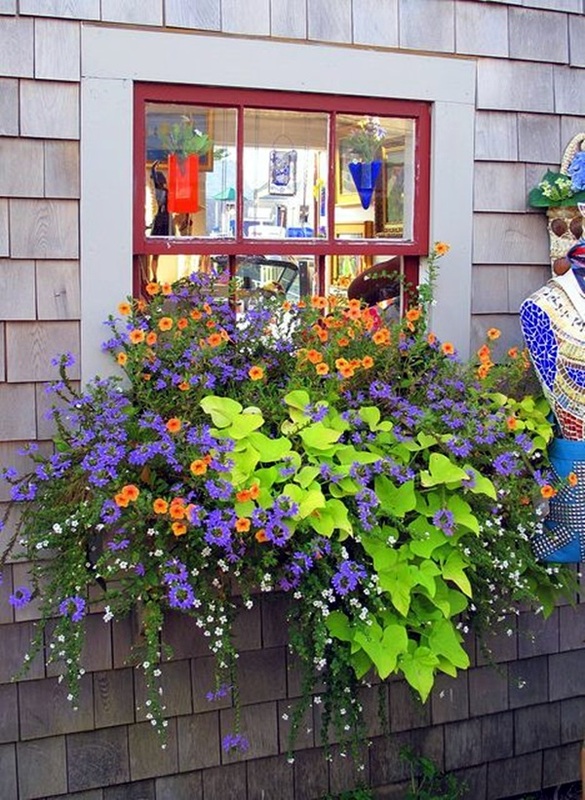 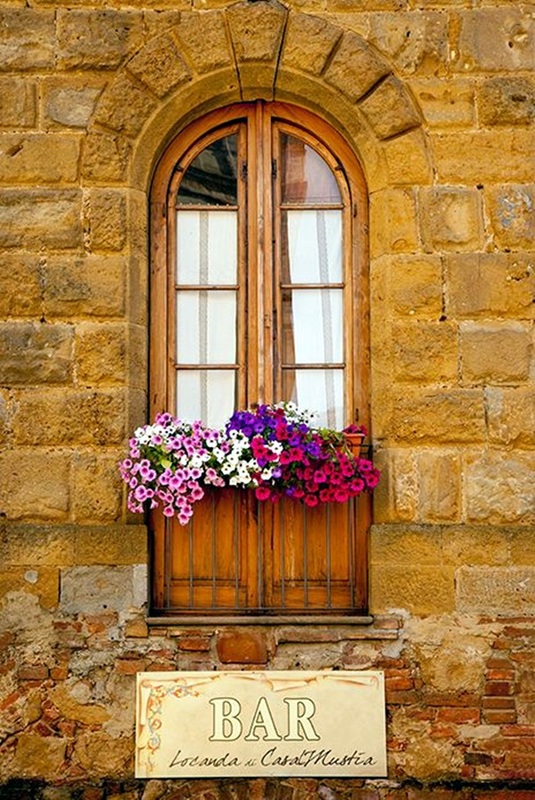 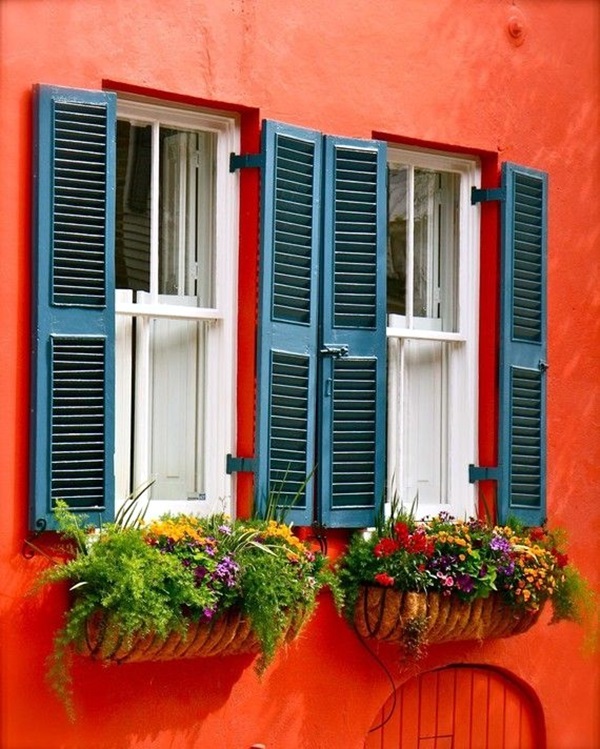 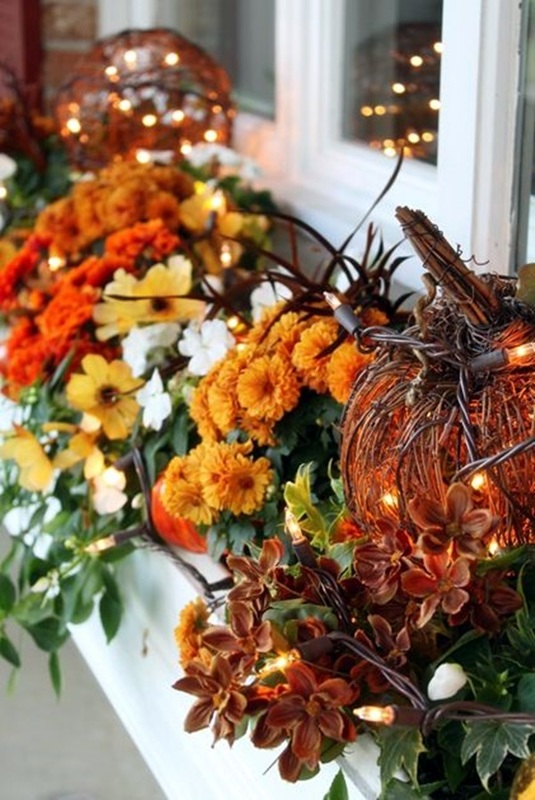 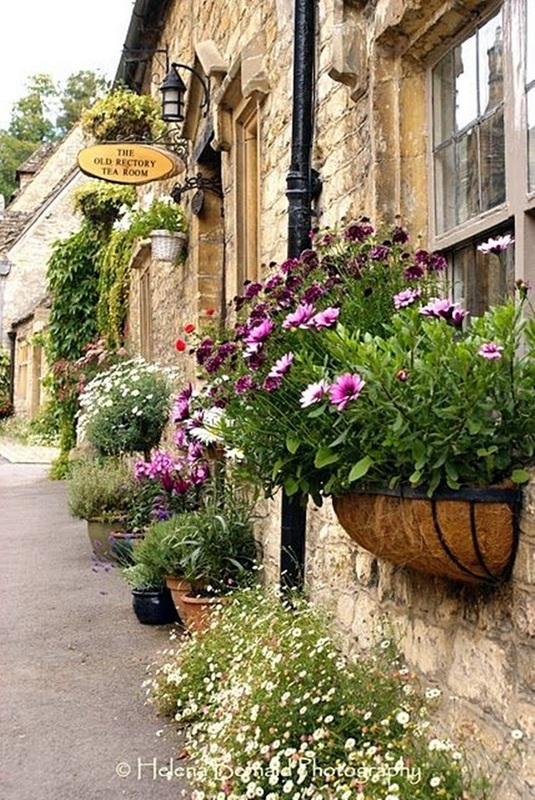 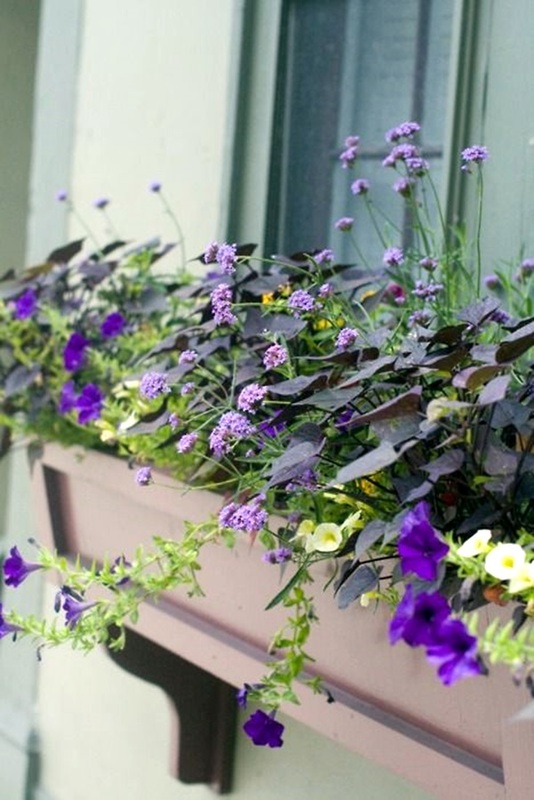 What is your favorite idea for a magical window flower box? 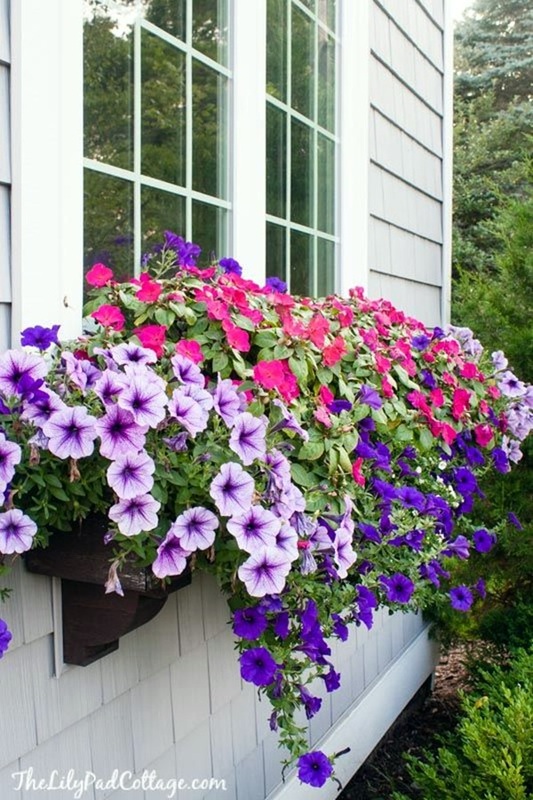 We are sure that most of you like all of them but can you tell us which ones are your favorites?